Welcome to the 58th episode of Superman in the Bronze Age! 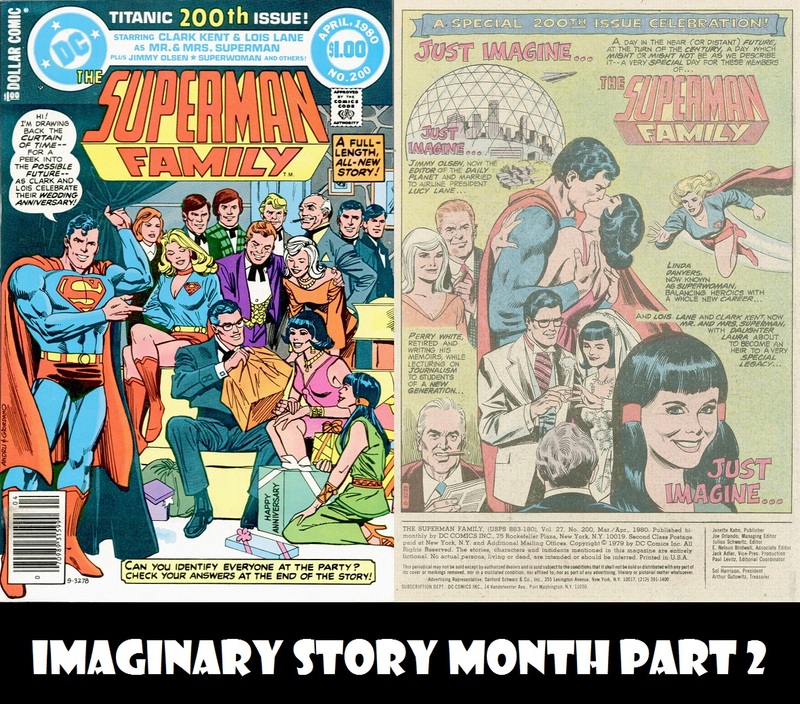 This time, we bring Imaginary Story month to a close by looking at a possible future in which Lois and Clark are married and have a teenage daughter. Plus, after last episode not showcasing them at all, we’ve also got adventures of Jimmy Olsen and Superwoman (?). All this, plus your responses to last episode’s super-question, an email and ads (including yet another Hostess ad poorly acted out by me).